This course deals with the law of torts. Torts can range from the simple to the extremely complex. The purpose of this course is to provide students with a sound, fundamental understanding of the torts most commonly litigated in our domestic courts. The course will range from a general introduction to intentional torts to negligence. The course will not only deal with asserting a cause of action in tort, but will also address defenses to a tort case. Identify what an intentional tort is and recite the elements involved in each specific intentional tort. Distinguish between intentional torts/interference with a person and intentional torts/interference with a person’s land and property. Identify when a defense is available to an individual being sued for an intentional tort and rebut the defense as if in the shoes of the Plaintiff. Describe in detail and understand each element required for a prima facie case of negligence. Distinguish between a cause in fact and a proximate/legal cause in negligence actions. 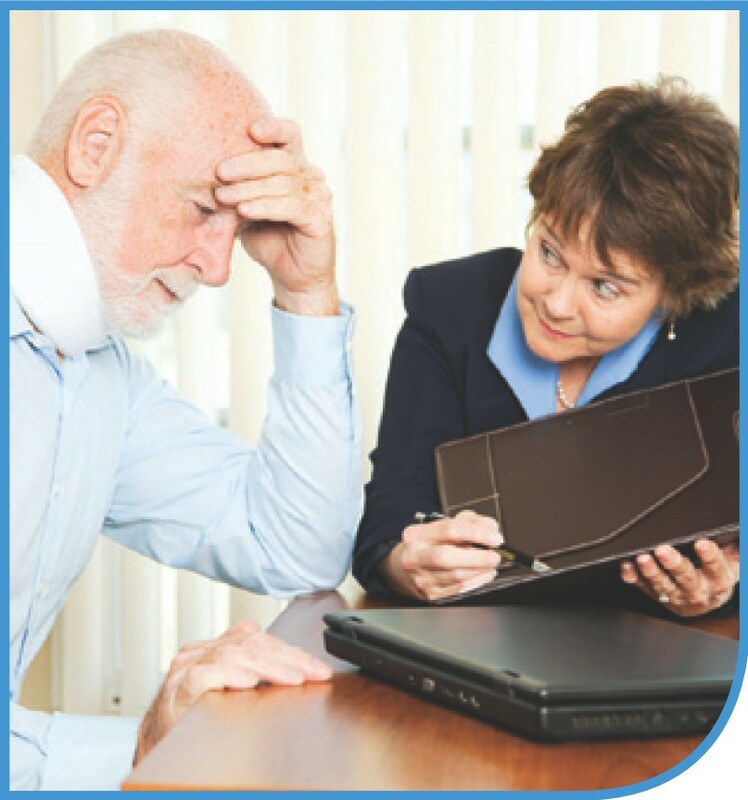 Discuss the different remedies available to an individual who prevails on a negligence claim. Understand and identify what circumstances will allow for a bypass of proving some of the specific elements of negligence, such as Negligence Per Se and Res Ipsa Loquitor. Identify what obligations a landlord/lessor owes to tenants and other individuals. Distinguish and identify situations regarding children and how being a child affects the analysis of the cause of action. Discuss how professionals can be held negligent and the standards imposed on certain professionals; specify the standard owed by lawyers to their clients/the legal field. Understand and define the elements of a wrongful death lawsuit and/or wrongful birth lawsuit. Identify when lawsuits are forbidden and when lawsuits are allowed between family members or in regard to family members. Analyze situations to determine what one’s duty is and identify when no duty at all is imposed. Identify and understand when an individual or entity can be held vicariously liable. Discuss and identify the circumstances and reasoning behind strict liability. Understand all causes of action regarding products liability and define the different avenues for suing in products liability. Discuss alternative theories of recovery other than tort when tort would seem to be the available or one of the available options. Define defamation and explain the distinctions between liability for different actors involved. Understand the elements necessary for invasion of privacy and analyze a situation to determine whether a plaintiff will likely prevail or fail on such a claim. Discuss in general malicious prosecution. Identify the causes of actions available for interference with family members. Define and understand how one proves an interference with a business contract. Discuss the cause of action for wrongful termination, including when a plaintiff will fail on such a claim. Identify all rights an individual or entity may have in intangibles and define what exactly is protected. Understand the elements required for drafting a Complaint; prepare a complaint based on a hypothetical fact pattern. Understand the elements required for drafting a Notice of Hearing; prepare a notice of hearing. Understand the elements required for drafting an Answer to a Complaint and asserting defenses; prepare an Answer based on a hypothetical complaint and fact pattern. Understand the elements require for drafting a Motion to Dismiss; prepare a Motion to Dismiss based on a hypothetical complaint and based on Federal Rule of Civil procedure 12(b)(6). Analyze cases and brief same; using the case law as outlined in the cases, analyze and discuss the likely outcome of hypothetical fact patterns.